Tommy Thunder and The Tales of the Aether Age. 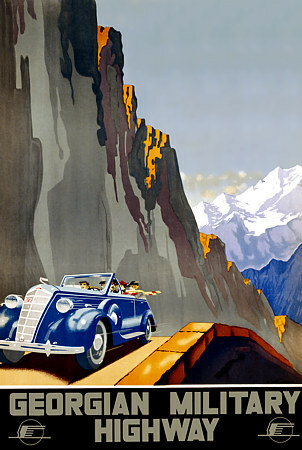 : Art Deco Poster of the Week - a jaunt down the Georgian military highway. Art Deco Poster of the Week - a jaunt down the Georgian military highway. Quick Update - Showcase now free on Amazon. Pulp Cover of the Week - Marvel Tales.